Welcome! P3 Door Contractor is one of the top sliding door contractors in Malaysia. We specialise in repairing sliding door including roller replacement, door lock installation and glass panel repair. We cover the most area around Klang Valley such as KL city centre, Cheras, Gombak, Puchong, Shah Alam, Petaling Jaya and Subang Jaya. We accommodate requests from clients either from outside calls or through online booking appointment. Our professional team will be visiting your location to repair your sliding door according to your preferred date and time. It has been eight years since we started our business which has expanded to include sliding doors products replacement and installation for clients in Klang Valley, Kuala Lumpur, and Selangor, Malaysia. I got quality repair results at such low prices with p3door. To think the door had a couple of panels and it was too big. The job they did was great. Fast services and very experienced... Highly recommended. Good customer service. Worker come on time! So far ok. Price reasonable and they work on Sunday too! Our professional team of installers can install any kind of sliding door. We know how to properly install the sliding doors in your home. It will be done quickly and shall be secured enough before the people in your home get to use it. 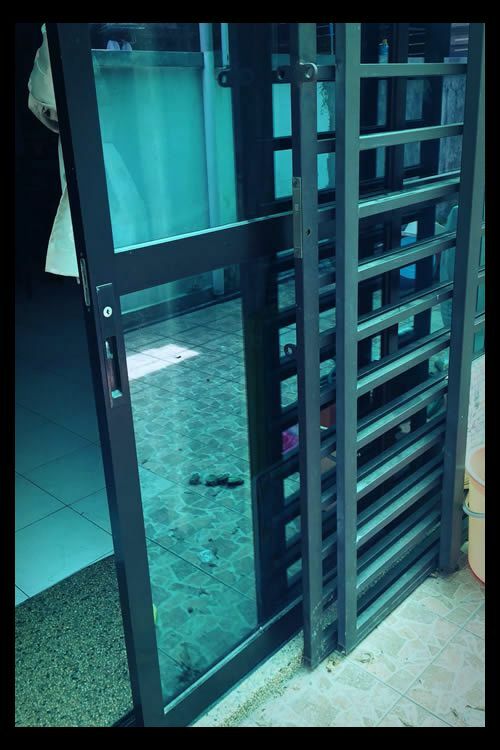 Sliding doors are susceptible to damage especially since it runs on a track and will be used more frequently than other doors service companies in Malaysia, who charge a high rate and they need to wait in line. 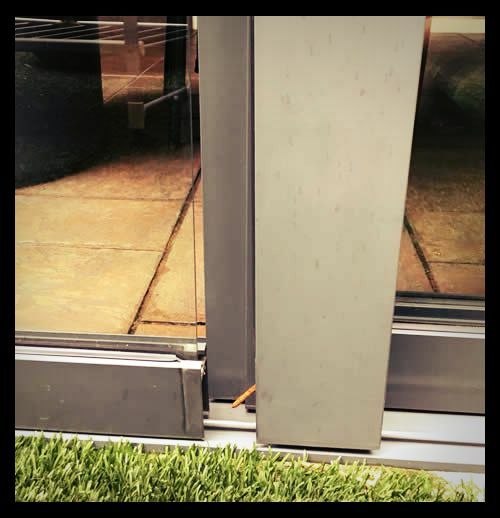 Find out more our sliding door repair service. Door locks in your sliding door can be fragile and may need to get checked regularly. We offer sliding door lock services for what you need. It doesn’t matter if your door lock is malfunctioning or it’s damaged slightly. We cover Klang Valley area including Shah Alam & Klang. We only employ professional sliding glass door experts to work on your problem with these products. We follow a step-by-step process when doing repairs and installation work which is a mark of quality products. You can go to our site and book for our services online. No need to go to the newspaper or struggle with finding a sliding glass door contractor around Malaysia. It’s easy enough to do to get quality services. Our sliding glass door had been damaged by accident during a party. We call P3Door.com to have it replaced. They really followed the schedule they set and we’re happy right now because we don’t have to look at the damage door for too long. I’d like to thank P3Door.com for installing the sliding glass door we ordered. They did a proper installation of the sliding door using reliable set-up for it to work. Need help on your sliding glass door? Problems with your sliding door will be no more if you hire us. Call us today to avoid any more sliding door issues like installation, damage, and other maintenance work.